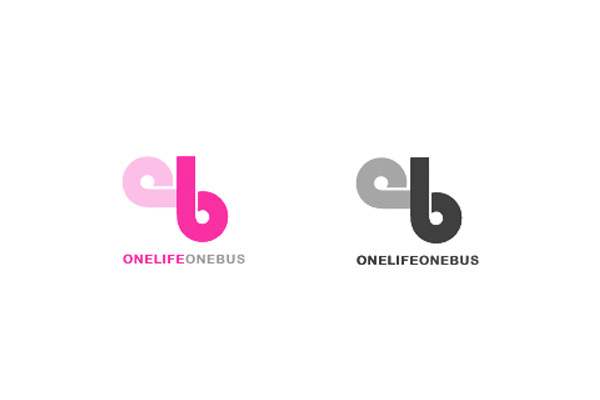 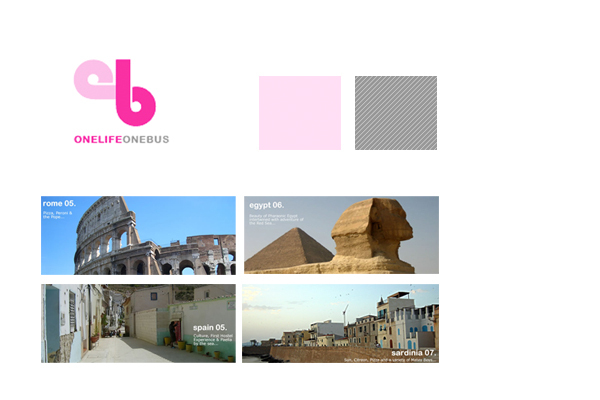 Onelifeonebus.com as a concept was the creation of 2 Australians seeking a way to share travel stories with family and friends - Before the days of social networking sites, OLOB were looking for a site that provided more than just a BLOG. 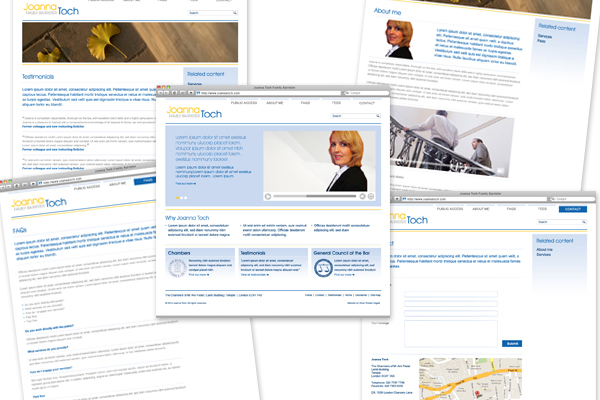 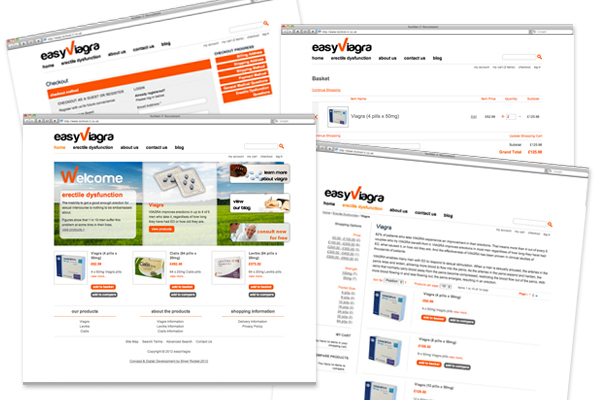 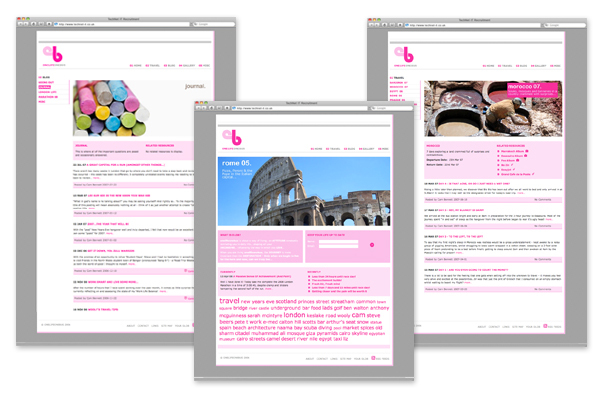 A bespoke blog and gallery application. 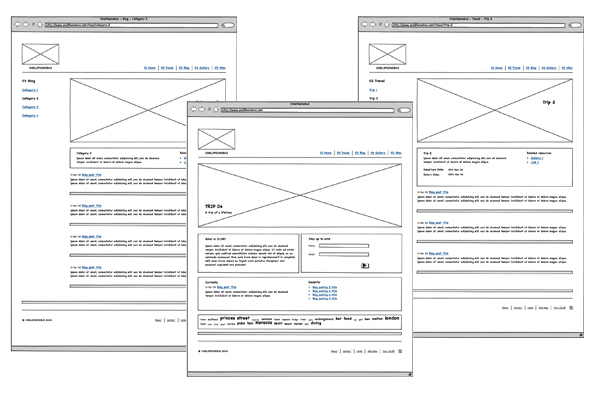 The solution provides a platform for content editors to easily create and manage content and allow interested parties to sign up for notifications. 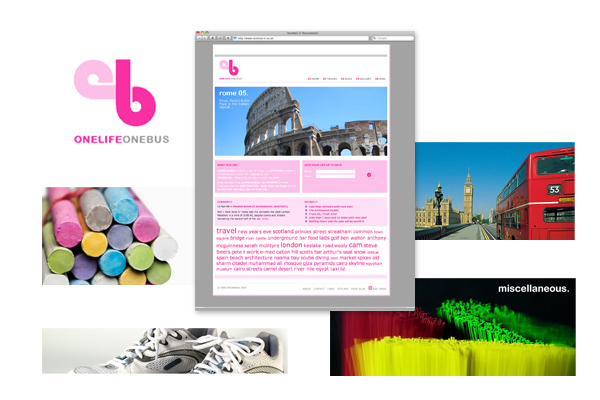 Silver Rocket have built us something more than just an online journal - OLOB is a dynamic platform that allows us to easily interact with our friends and family.